Do you spend hours a day in PowerShell? Switching back and forth between PowerShell windows getting you down? Have you ever wanted "Quake" mode for your terminal? 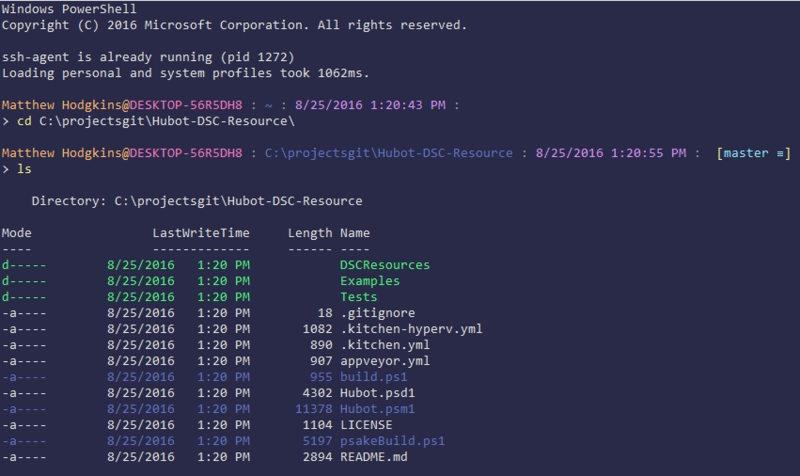 If we are going to spend so much time in PowerShell, we may as well make it pretty.